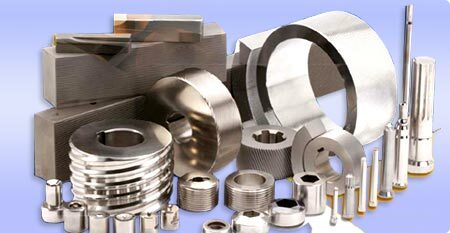 This department provides capital equipment to the fastener industry in India. The range of products includes a full range of machinery required for making fasteners. Both new & refurbished equipment can be provided as per the customer requirement.